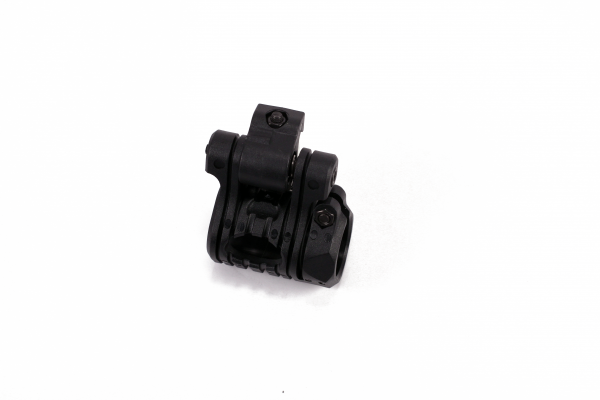 The UFH3 Five Position Flashlight Mount is intended to mount easily to any Picatinny rail that is be compatible with rifles, pistols and shotguns. 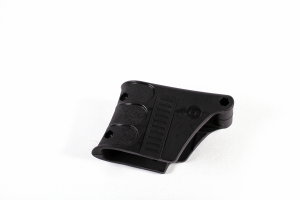 Once secured, users can lock the holder into five separate positions for ideal lighting. 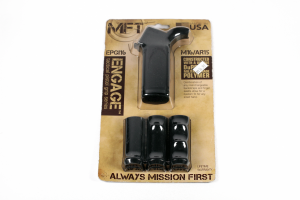 The UFH3 Five Position Flashlight Mount features an open back design that offers quick, thumb activation without compromising weapon control. The Five Position Flashlight Mount is developed with reinforced polymer and is built to military performance a standard to deliver reliable use that does not break or come loose during extreme conditions.